Welcome to Vogue Lighting, Perth’s most exquisite range of residential lighting solutions. Imported directly from the world’s top designers, Vogue has been leading the market in modern lighting decor for over 25 years. From vanity lights & lamps to pendants & crystal chandeliers, our massive range provides the perfect options to furnish your home with fashionable modern designs. Browse our products and transform your home’s aesthetic into something truly en vogue. We care about our products as much as we do our customers. Pop into our Balcatta showroom to speak with our lighting experts and view our incredible products in person. Our design consultants will happily guide your decision making with their comprehensive industry expertise, to ensure you walk away confident in your newfound tailored lighting solutions. 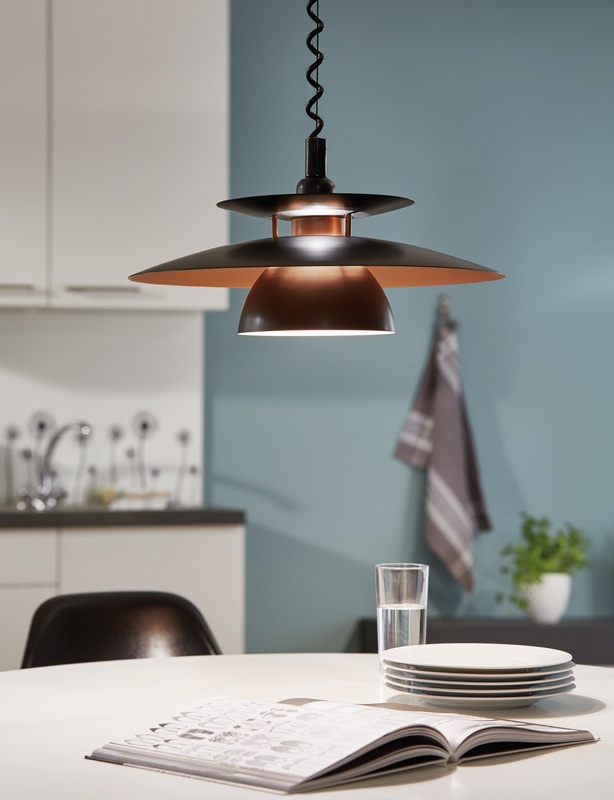 Explore our affordable lighting solutions & boutique range. Vogue Lighting offers tailored solutions for all your lighting needs, from interior to exterior and everything in between! Lights aren’t just tools, but careful brush strokes on the grand painting of your home. 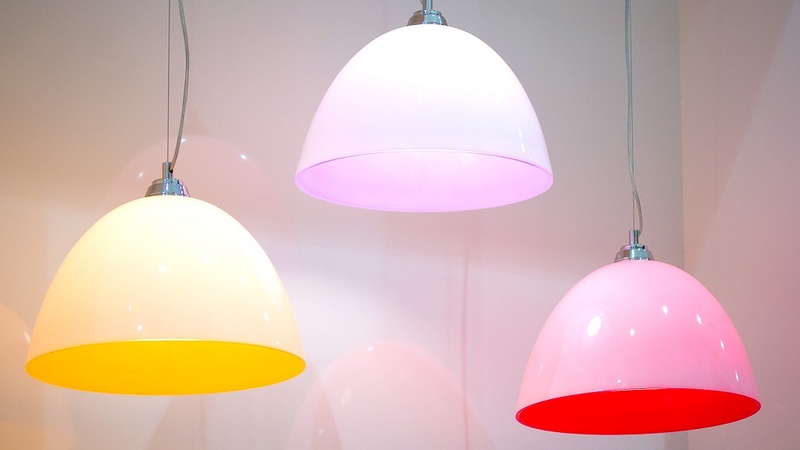 Talk to our staff and find the perfect lights for you! If you’re running on a tight budget, simply set the price filter in our online store and save yourself the hassle of browsing through items outside your spending plan. 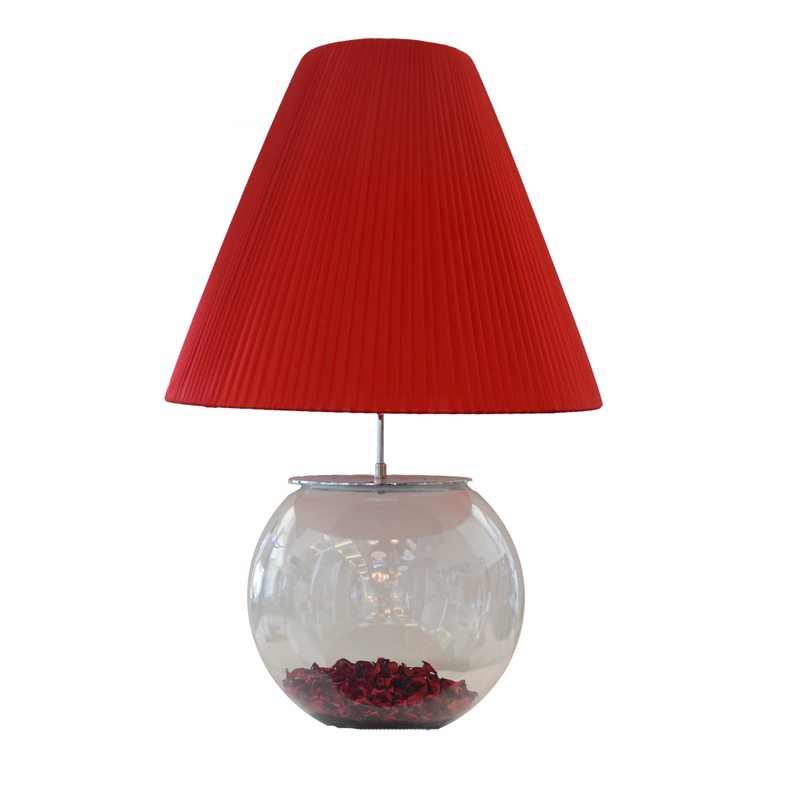 We have heavily discounted stock, from table lamps to our modern crystal pendants! If you’re looking for something truly special to decor your home and charm your guests, then our Boutique Range is for you. 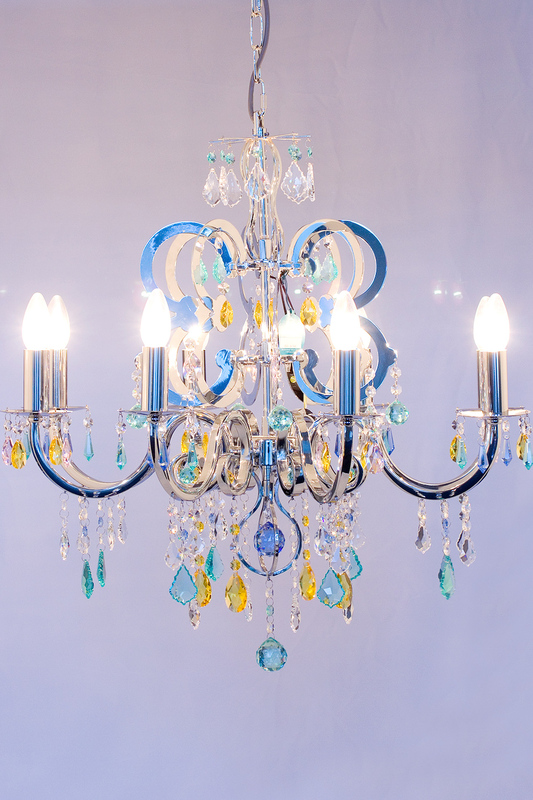 Our beautiful imported crystal chandeliers each boast their own unique character and style, starting from small six light pieces up to awing forty light crystal art.